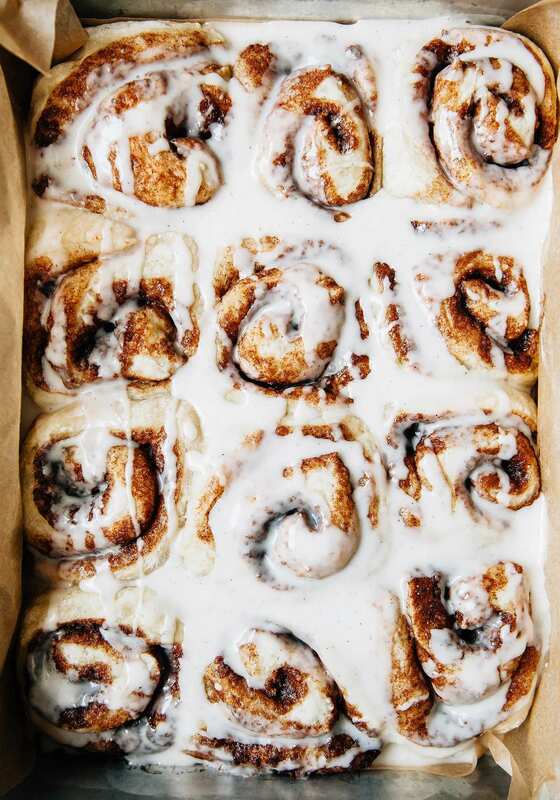 Vegan No Knead Cinnamon Rolls Recipe - This Rawsome Vegan Life..
No mixer needed for these vegan no knead cinnamon rolls. The dough sits overnight and takes about 15 minutes of work the next morning. Gooey and delicious! Always genius recipes via The First Mess.